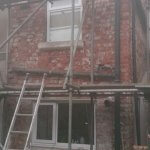 Here at KW Plastering we undertake small to medium building works. 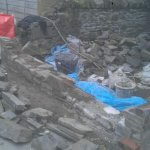 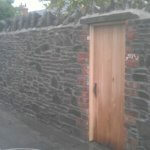 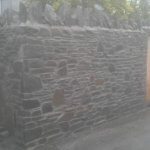 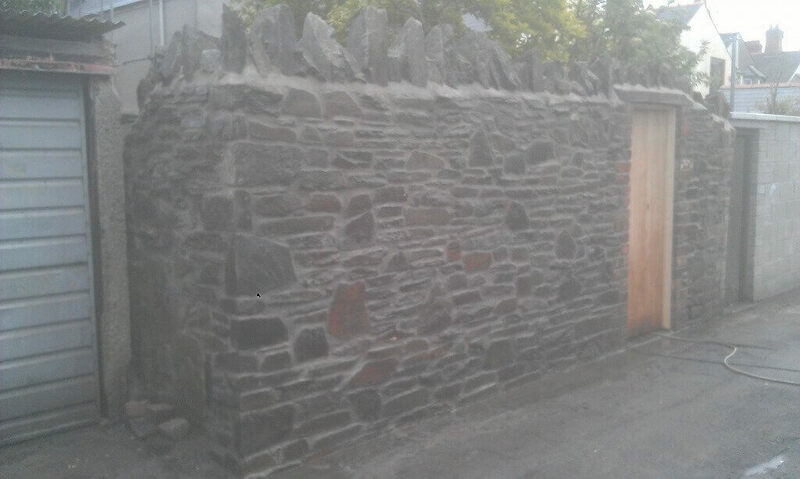 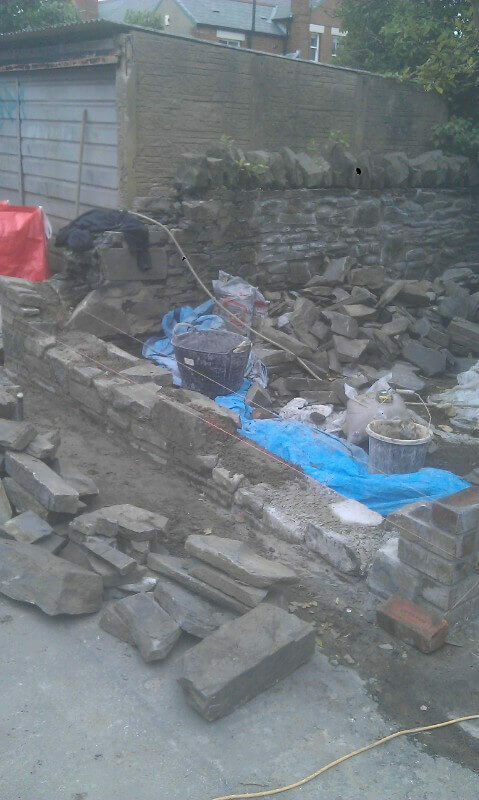 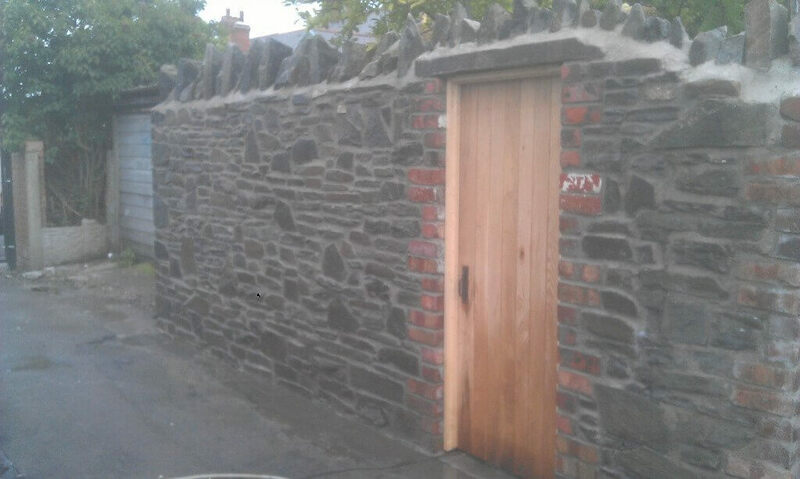 Before specialising in the plastering trade proprietor Keith worked for many years in the building trade, mainly on renovating and extending older agricultural properties, including barn conversions, stone Extensions, so being a specialist in stone masonry Keith keeps his hand in this types of work. 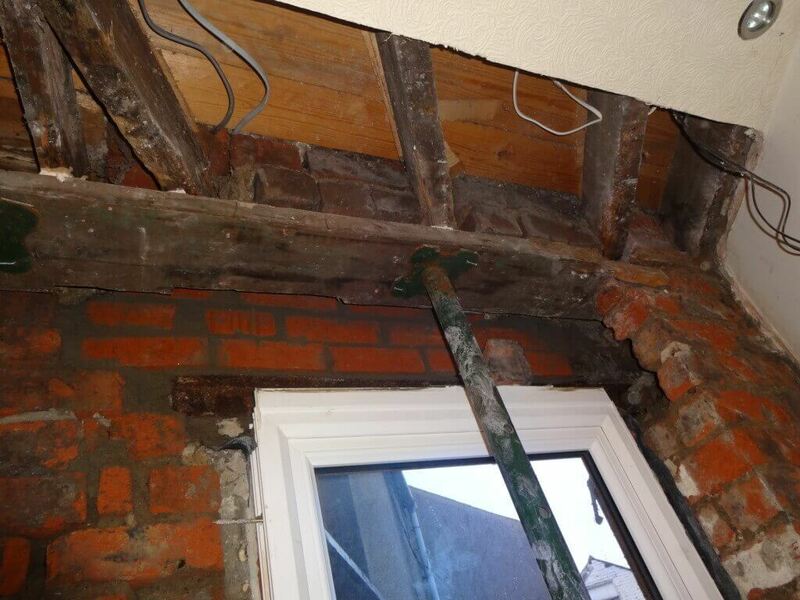 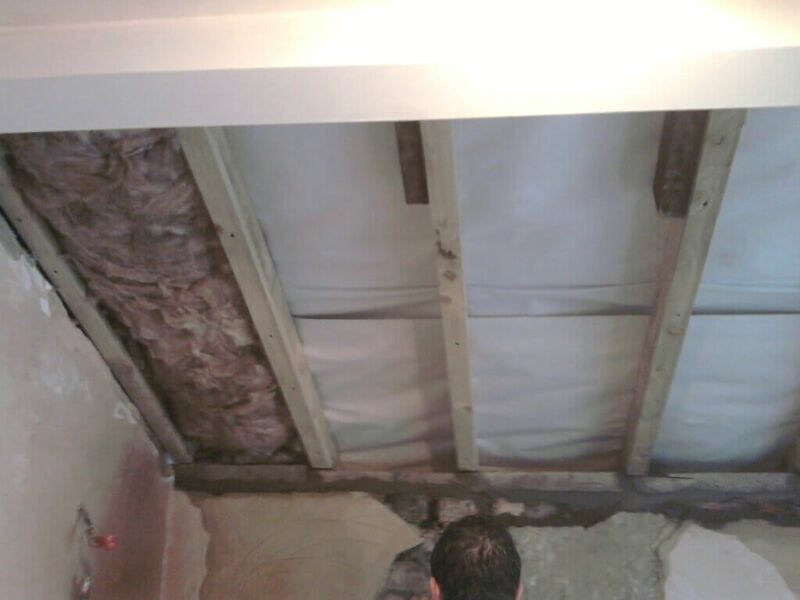 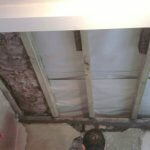 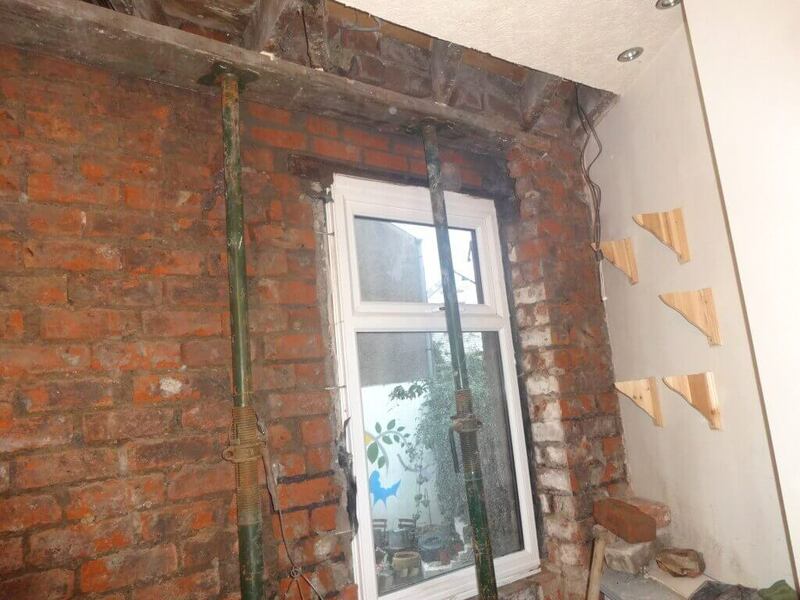 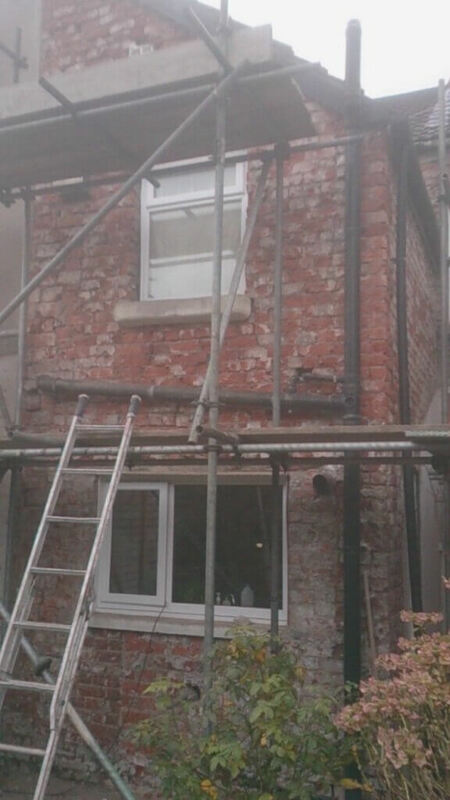 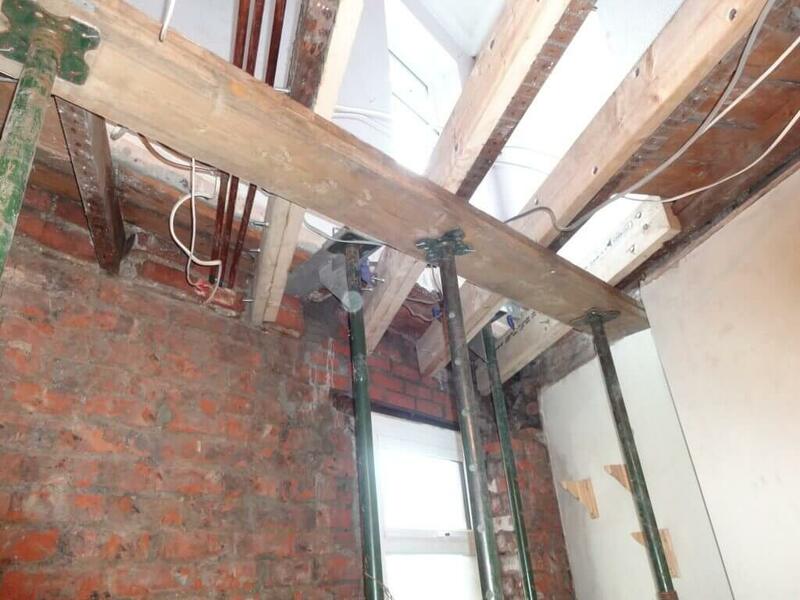 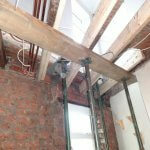 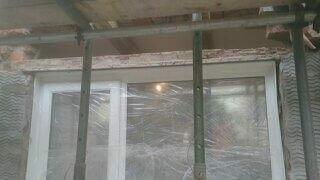 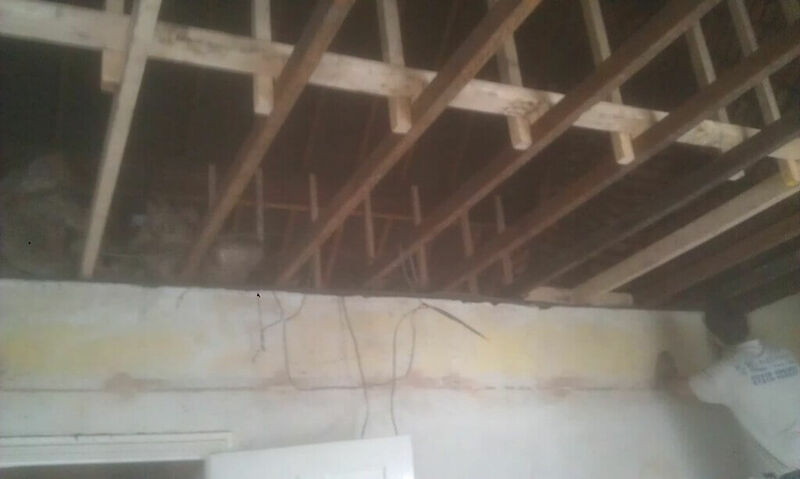 On the modern properties we carry out room knock through s, supporting load bearing walls and fitting appropriate RSJ`S. 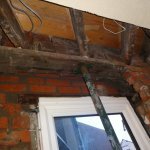 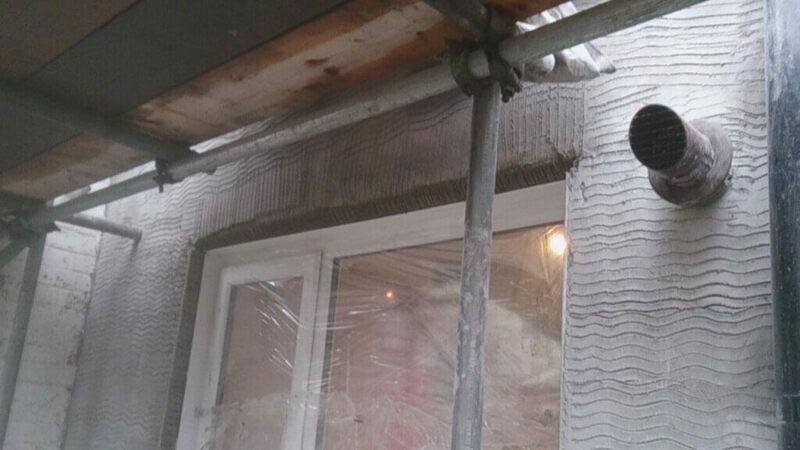 Very frequently on external rendering jobs we find ourselves having to replace rotten wooden lintels with pre stressed concrete lintels which sometime require supporting load bearing walls. 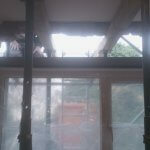 We Carry out roofing work and much more. 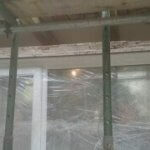 Furthermore we carry out fitting of windows and doors, as well as fitting we open up walls to fit the windows and doors. 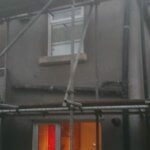 We undertake facia and guttering works, patios, block paving, you name it we do it. 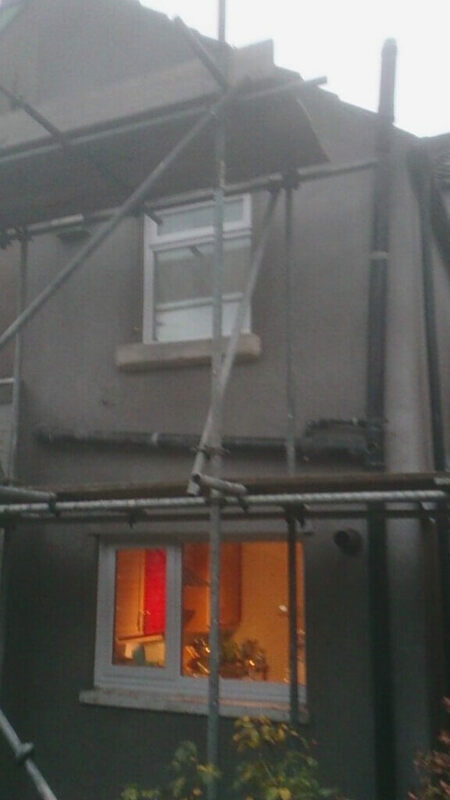 In fact there is not much we don’t do. 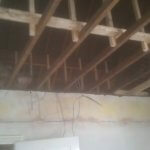 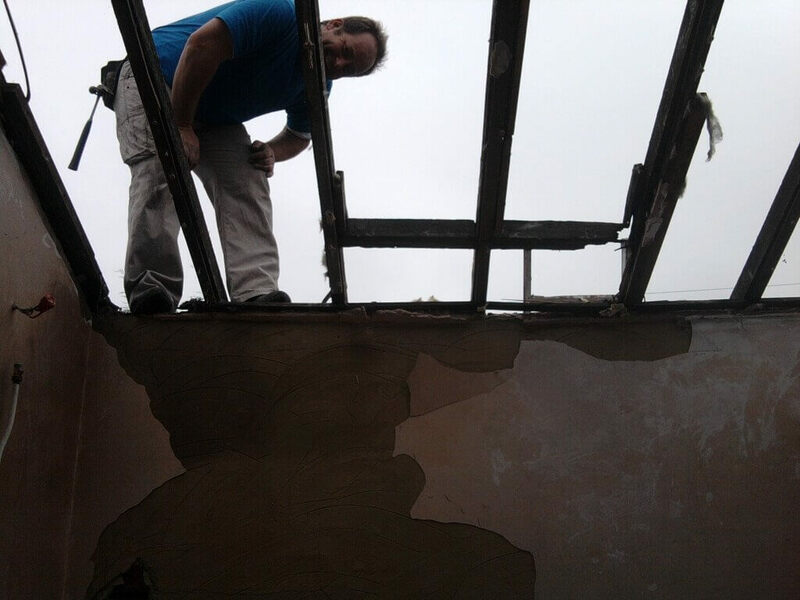 KW Plastering are members of the Guild of Master craftsmen which ensures potential customers we are a company with integrity, as well as having full public liability insurance in place. 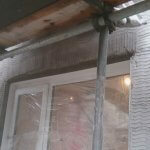 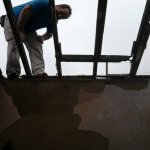 KW Plastering are the plastering company you can rely on and trust. 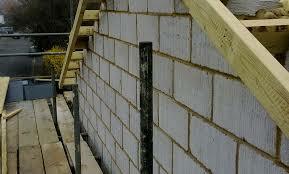 Efficient workers with minimal disruption. 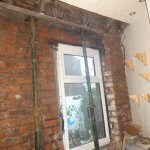 Great customer service that are always there to answer any queries you may have. 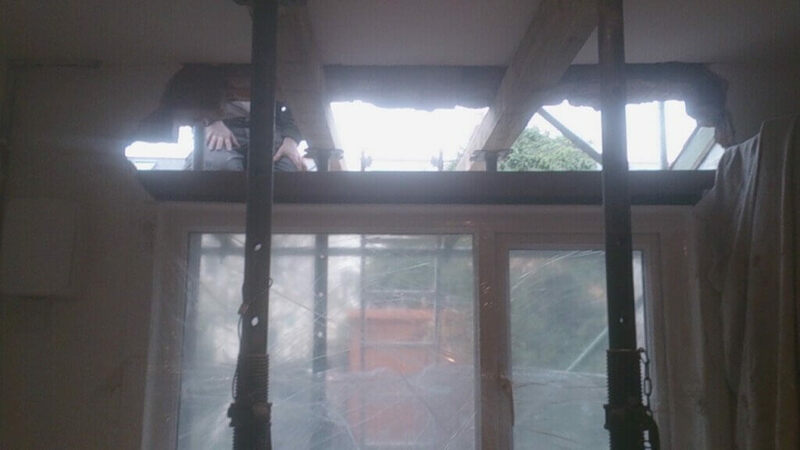 We always strive to achieve 100% customer satisfaction.